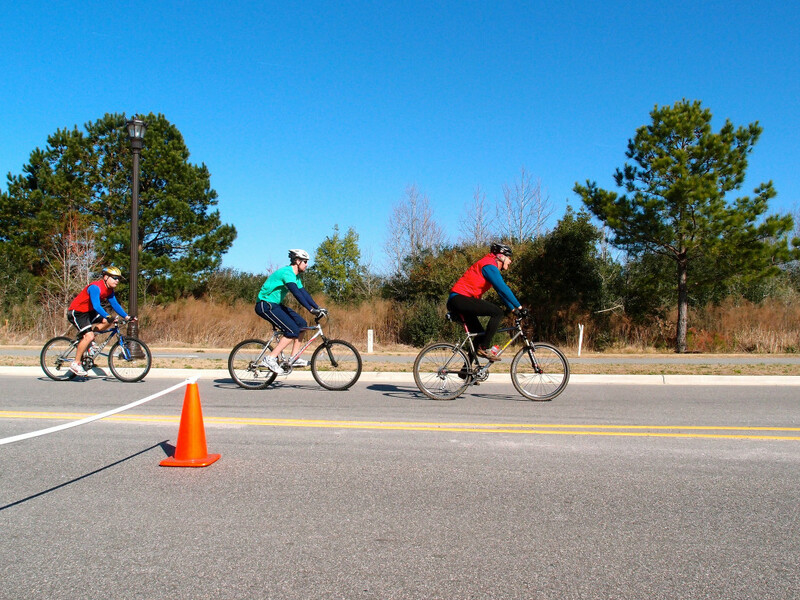 If you like riding bikes, you’ll love these biking spots in different spots in South Carolina. 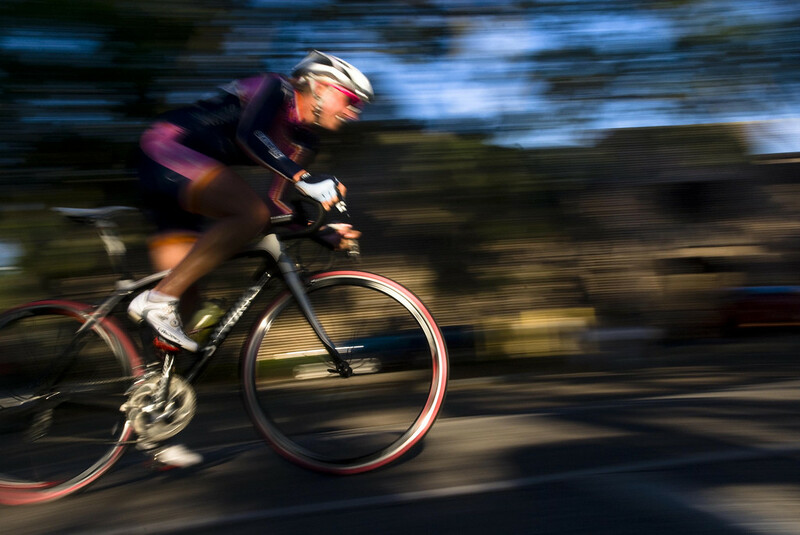 Hilton Head has great spots for biking — and you won’t have to go far to find a bike rental. With dozens of options available, it’s a great spot to vacation in and rent a bike. 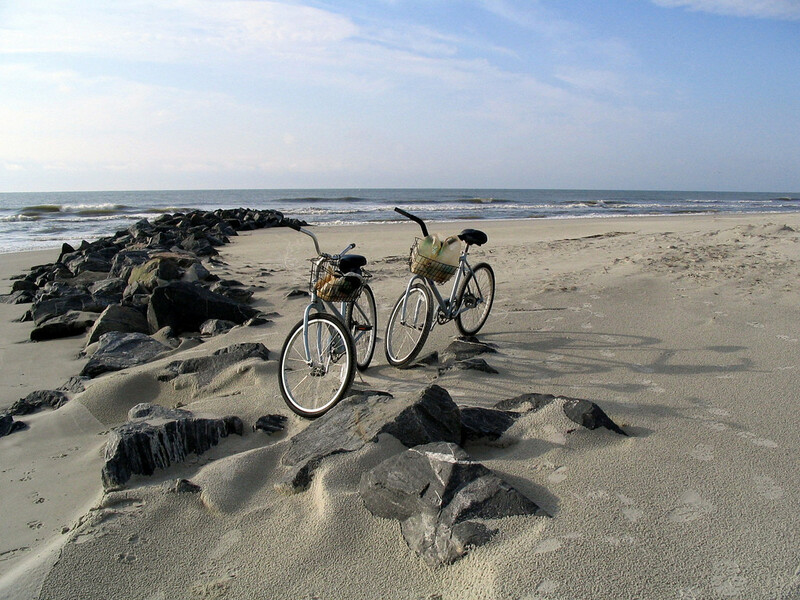 There are lots of bike trails and every single beach is bike friendly too! 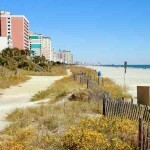 Myrtle Beach has, of course, is one of the top vacation destinations in the United States. There’s also a handful of spots to go biking, too. One of the best spots is right in the State Park on the southern end of the beach. 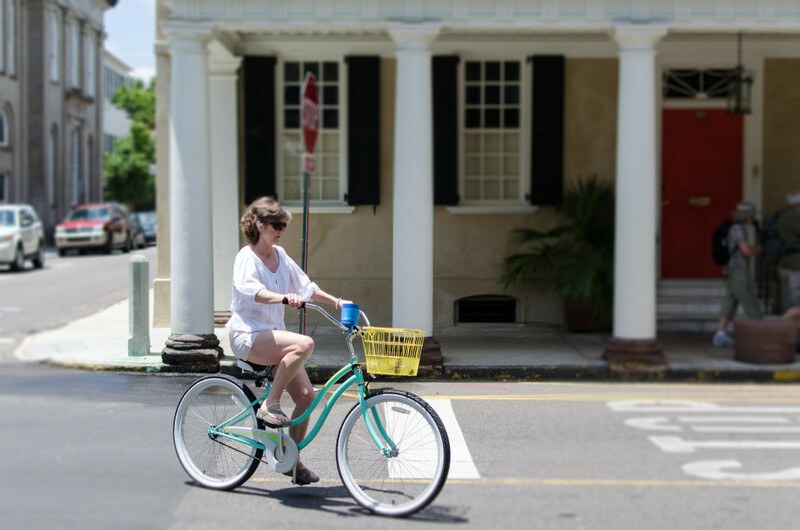 With a large amount of people living in Charleston able to bike to work, it’s a popular spot to ride bikes. I have seen lots of people riding bikes over the bridge. 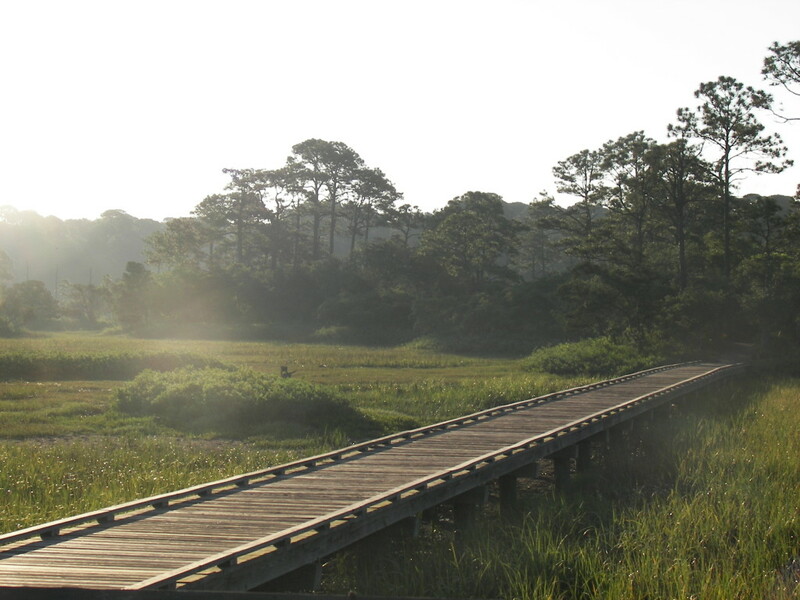 Tours are available from local companies and you can also browse trails in West Ashley. At Croft State Park, you can ride across 12 miles of hiking and biking trails. You’ll be able to find nine complete trails that are ready for your enjoyment. Starting in Sunset, SC and going around the Lake, there’s plenty of spots where you can loop around and get a really killer ride. 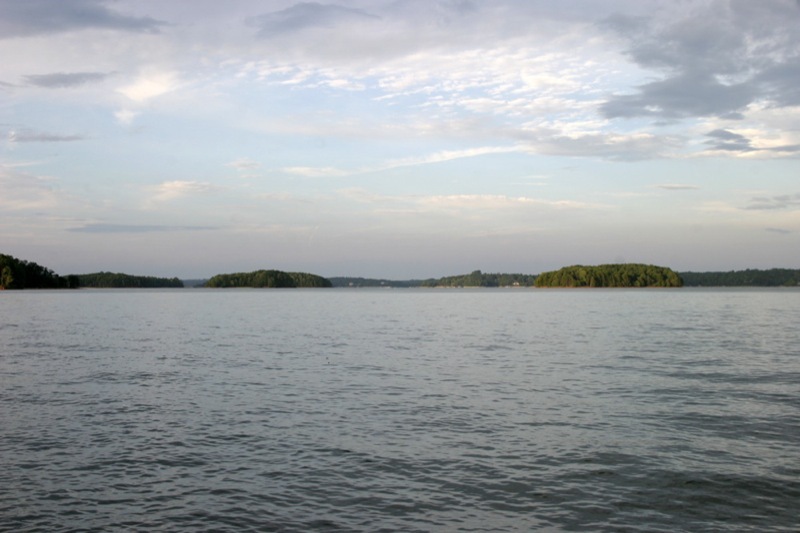 One of the most scenic rides here, you’ll be hard pressed to find another spot like Lake Keowee anywhere else in South Carolina. Cheraw offers up amazing bike trail in Chesterfield County. A twisting and winding road, it’s a little more intense than the normal trail. Check out this trail and see the best riding spots.